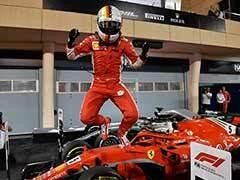 Charles Leclerc lapped the Bahrain International Circuit in one minute and 27.866 seconds, beating the mark set by his team-mate and four-time champion Sebastian Vettel last year. 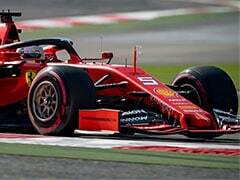 Ferrari new boy Charles Leclerc secured his first pole position on Saturday when he set a new track record by topping a dramatic qualifying session for Sunday's Bahrain Grand Prix. 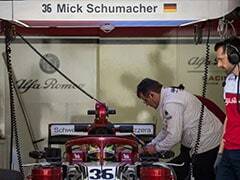 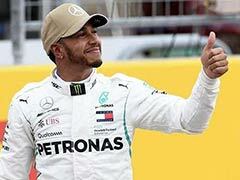 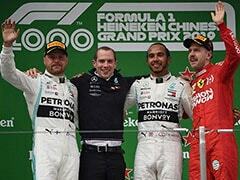 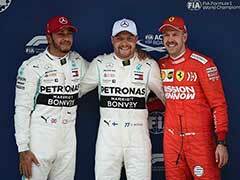 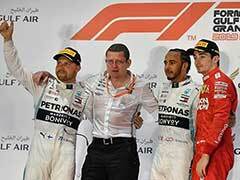 The 21-tear-old Formula One rookie became the first Monegasque driver ever to take pole for a world championship race. 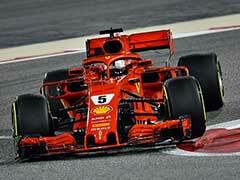 Leclerc lapped the Bahrain International Circuit in one minute and 27.866 seconds, beating the mark set by his team-mate and four-time champion Sebastian Vettel last year. 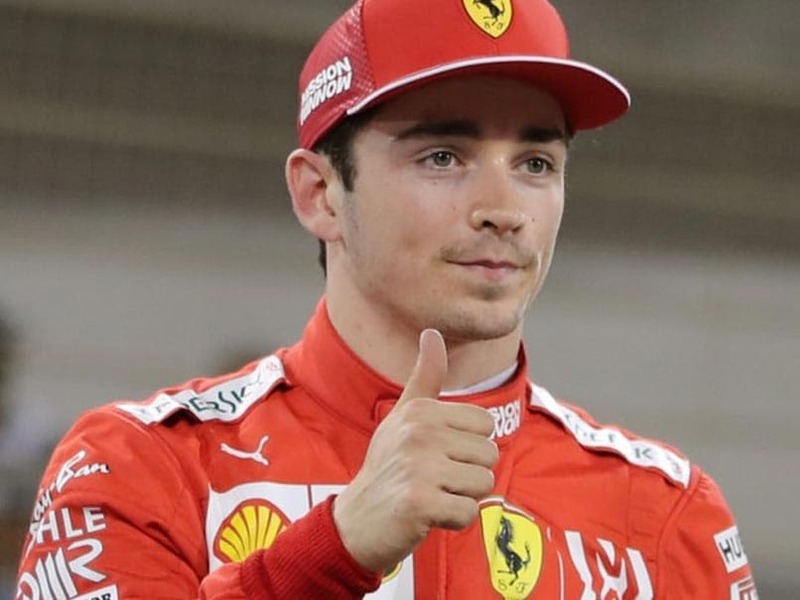 Leclerc became the second youngest pole-sitter in Formula One history behind Vettel, who qualified three-tenths behind him. 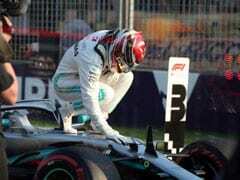 Out went Renault's Daniel Ricciardo, pipped by Raikkonen, British-based Thai rookie Alex Albon of Toro Rosso, Pierre Gasly of Red Bull, Mexican Sergio Perez of Racing Point and Russian Daniil Kvyat of Toro Rosso.